In the game of hockey, the penalty box is used to confine a player who commits an offense, with the length of time depending on the severity of the infraction. Some companies have their own version of the penalty box. And there are a lot of players sitting in it. We’re not proposing a game without consequences. This is about eliminating the unnecessary prolonging of self-inflicted short-handedness. Want to focus your team to be even more capable, agile, and perform better than they’ve ever done? Here’s our free PDF that shows you how to do just that in 2012 (and long after). 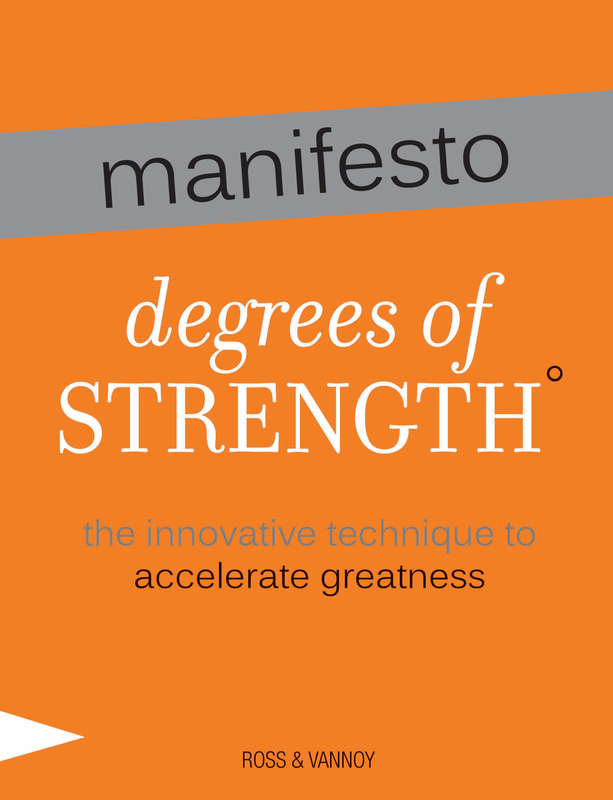 For a limited time, and as a special member of our A-Team, the Degrees of Strength manifesto is free to you, highlighting tools from the book and focus questions to get you and your team going and increasing accountability in 2012. Sign up for free to be part of our A-team and you’ll get the manifesto delivered straight to your inbox. Instant access for instant value. Click Here for access. (If you’re already on the A-Team, no need to sign up again, we’ll send it directly to your inbox). How will you support smart, aggressive risks and get your teammates out of the penalty box this week? Your comments are valuable to our entire community, share the below so other leaders can benefit from your good thoughts. 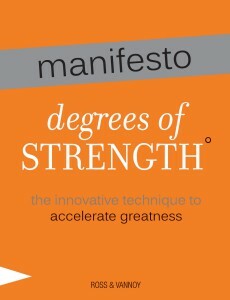 Though using the “Degrees of Strength” alone would suffice transforming the “penalty box” into the “learning/reward suite”, the “Big 5 of Upstream Leadership” and the “Juncture” tools would definitely help build the wining team. The “learning/reward suite”…love it, Ahmad! It’s encouraging knowing there are leaders like you out there who choose to hold smart risk takers as models for the rest of us.